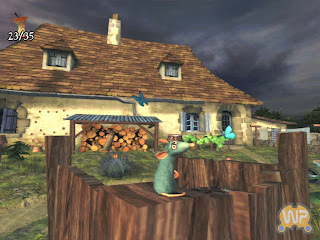 WorthPlaying.com has scored 25 new screenshots from the Ratatouille Video Game. 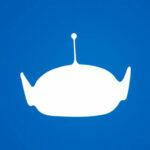 Be sure to head on over and have a look. They are quite high-res also!